Oil on cradled panel. 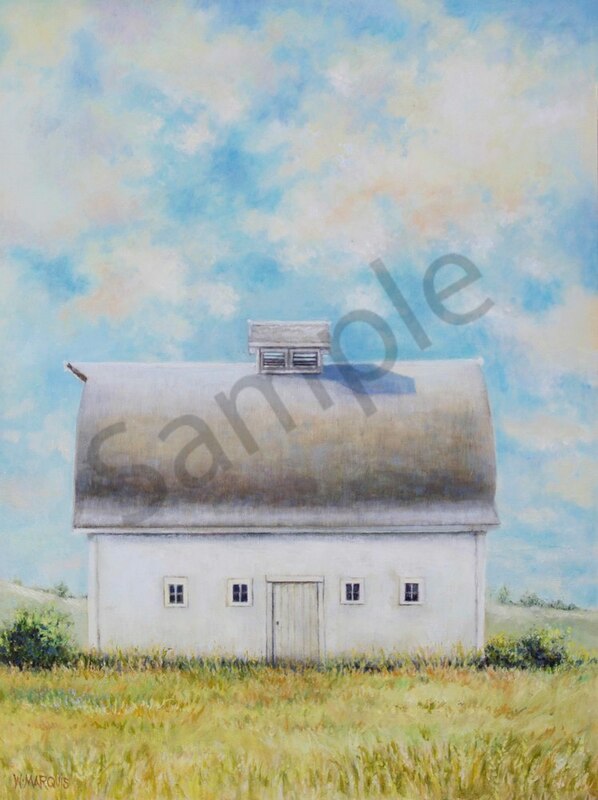 18" x 24"
The quintessential white barn. A Classic.